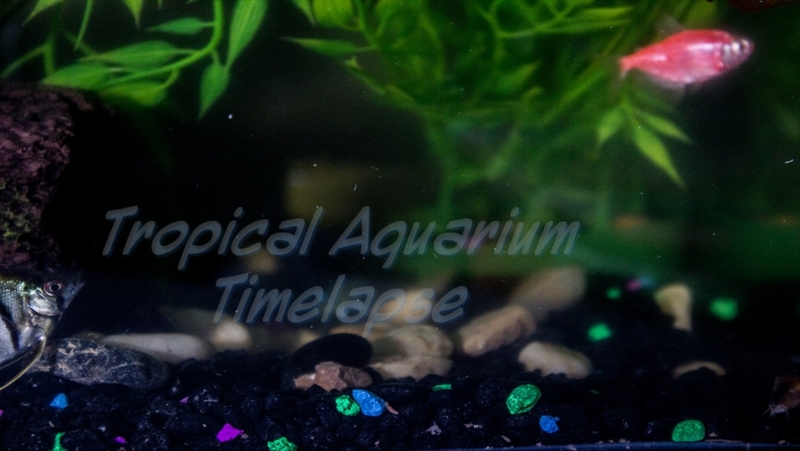 create some interesting aquarium timelapses. Gold fish bowl with fish will also work. 3. Set the Aperture to f5.6 or lower. REMEMBER: Wait till you see the whites of thier eyes, then start shooting. Time Between Shots: Unknown, used remote switch, just clicked away. my Intervalometer's does not drop to tenth's of a second, I shot the timelapse by hand.